We recognise that increasing industry knowledge of our network is vitally important and the best way to reach a wider global audience (other than by email!) is by using a multimedia video presentation. The video reflects our desire to create a more personal and engaging presence online and gives viewers a clear visual message of the quality, scale and specialist services that our 200+ Members offer. 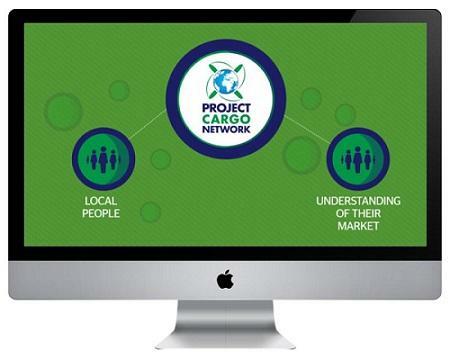 We have combined footage from our Members with animation and encourage you to link the video to your website and email signature to show your clients that you are a well-connected specialist with project cargo and heavy lift partners worldwide. By providing this tool, you may gain the competitive edge in your local market, which may open doors to new business opportunities. The video is available online and on YouTube. Our China visitors can use this link. Interested in joining us? Please click here.